Rapid prototyping is a new additional to the digital manufacturing processes, and it involves the formation of three-dimensional objects using the latest CAD applications. This process helps in converting the theoretical designs into real physical objects easily and quickly. Initially, rapid prototyping was developed using stereo lithography. 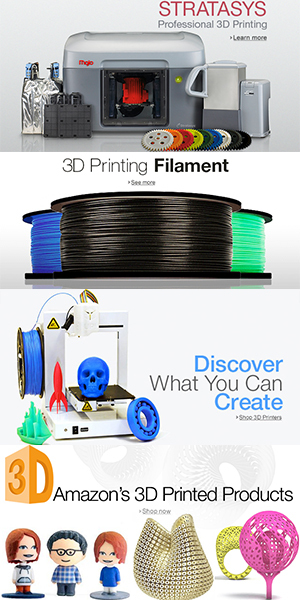 It is also known as three-dimensional printing, additive fabrication, and freeform fabrication. Employing a CAD application for the purpose of designing a physical object is quite simple. The image has to be created on a computer, and it will be used by a special machine in order to form successive layers using a powdered material or liquid. Usually, the fabrication material that is used in this process of rapid prototyping is a variety of plastic. Sometimes, metal and ceramic might also be used to create the product. The physical model is created to match the cross sections of CAD models, and each layer is fused to another using an occasional glue or special laser. The rapid prototyping is a very useful tool for engineers, architects and other professionals who create 3D models to show their clients. This process is useful when there is a short design time and a necessity to perform several tests at an affordable cost. A major field in which the rapid prototyping process has a great importance is the healthcare field. The physicians and surgeons practice on 3D models of the muscular skeletal system of the patients before a surgery. This practice helps in reducing the faults during surgery and minimizes the recovery time. With the rapid prototyping process, it is possible to manufacture custom prosthesis such as knee joints and hips. 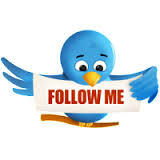 This helps millions of patients to make use of this technology. 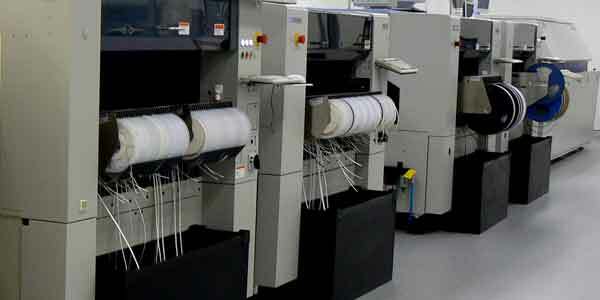 The process of digital printing is highly sought after by small businesses that have quick and high quality production job turnaround. 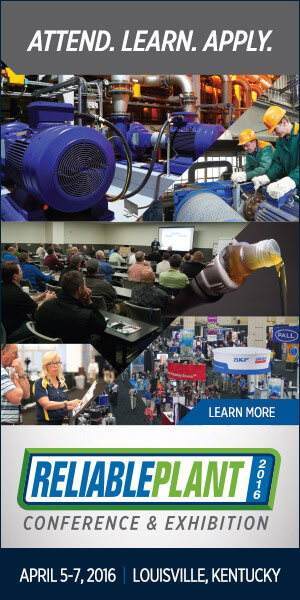 The quick printing industry makes use of the latest technologies it has outshined the offset printing industry in producing superior quality printing and with the help of relevant marketing techniques and focus on the objectives and goals of small businesses. 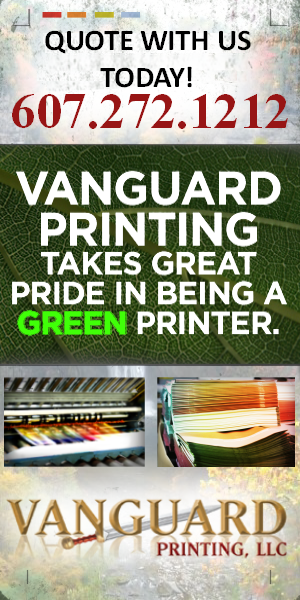 The digital printing outlets find their way to success by offering their clients with quality printing, customization, and variable applications. This indicates that one can streamline both text and graphics to make the output suitable to the requirements of the client. 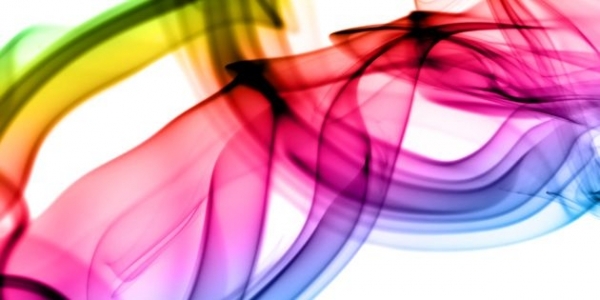 With a majority of printing customers looking forward to reduce their marketing budget, the digital printing can be used as the materials are produced in a timely and cost effective manner. 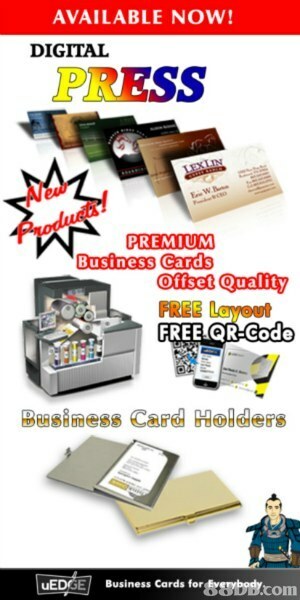 Small businesses need to focus on minimizing the advertising cost and this is where the digital printing comes into effect as it is a convenient step that can be taken to achieve quick turnaround and complete time constraints that are very important in the fast paced marketing atmosphere. 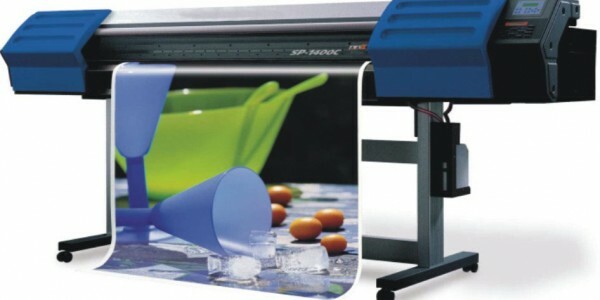 Also, digital printing outlets render customization of high quality graphics and printed text. 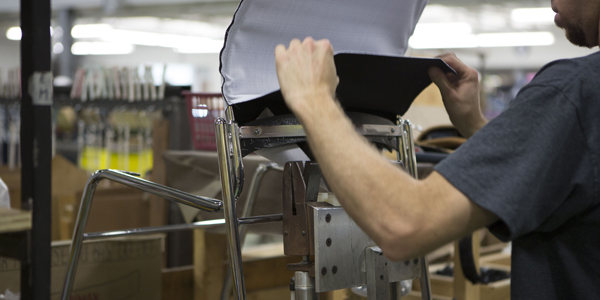 The customization options include high speed folding, drilling, stitching and binding for an unparalleled clientele service. If you wanted to know what a digital multimeter is and its functionalities, you have landed on the right page as this blog will let you know all these details regarding multimeters. A multimeter is electronic equipment that measures the amps, ohms and volts. It is a flexible tool that combines the abilities of three separate meters into a single one. In simpler words, ammeter, voltmeter, and ohmmeter are combined into one to measure the current, voltage and resistance respectively. 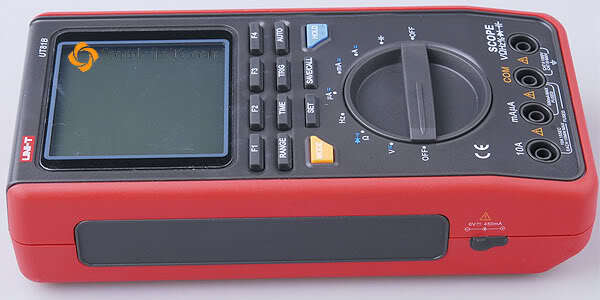 Multimeters are hand-held tools that do the basic measurements and troubleshooting. Such instruments are used to measure the electrical output with a great level of accuracy. These devices are used to service the electrical issues in different residential and industrial applications including motor controls, batteries, small and large appliances, all types of wiring systems and electric power supplies. The multimeters are of two types – analog and digital. 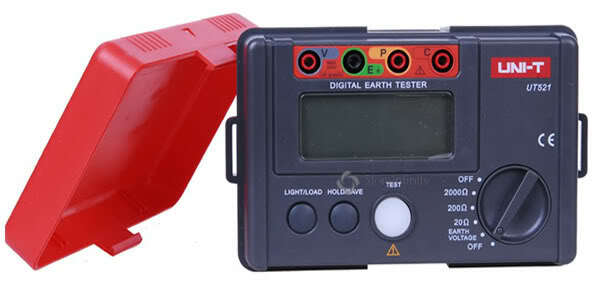 While the analog multimeters make use of a needle, the digital ones have an LCD or LED display. The digital multimeters have replaced their traditional analog counterparts though the latter is used even today for several applications. The digital multimeters provide a very precise reading that is useful for any sort of application. The digital multimeters called DMM are sophisticated electronic devices that are employed to resolve electrical problems in various fields needing service and maintenance. Inexpensive units of DMM’s can be used to perform tasks such as measurement of volts, amps, and ohms along with some additional features. The expensive units come with advanced features that handle complicated and intricate electrical measurements in several industries.